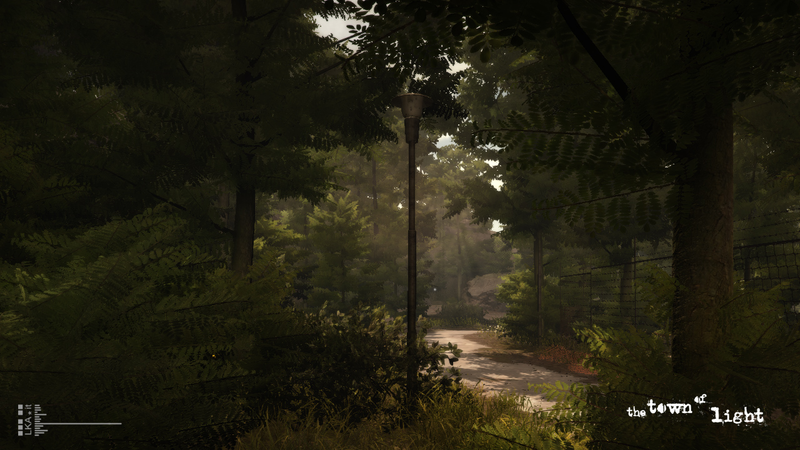 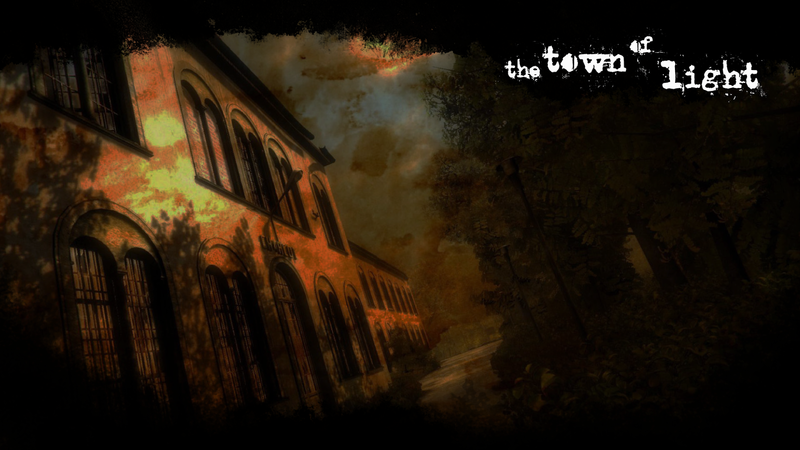 LKA.it, an independent developer based in Florence, Italy, is announcing today that their first game, The Town of Light, is set to release the 23rd of February 2016 on PC! 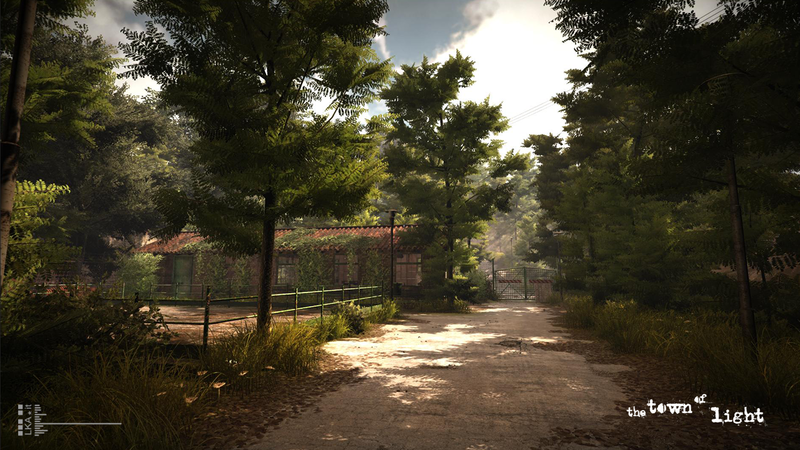 The game was originally supposed to be released during 2015, but has been postponed to ensure the team delivers a title that matches their original vision. 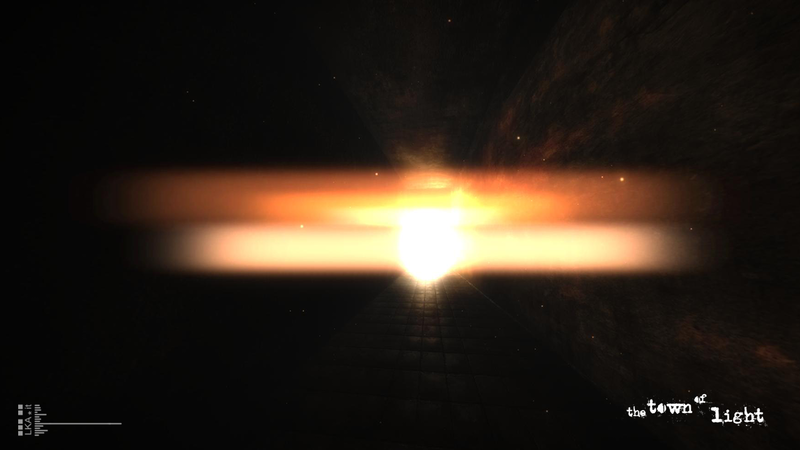 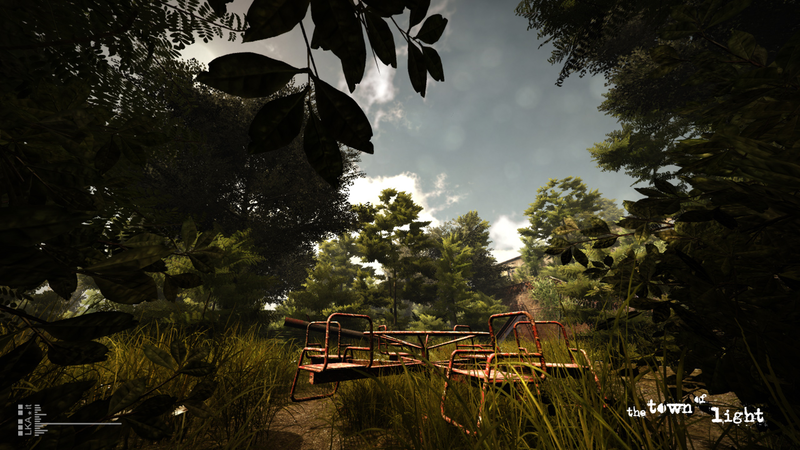 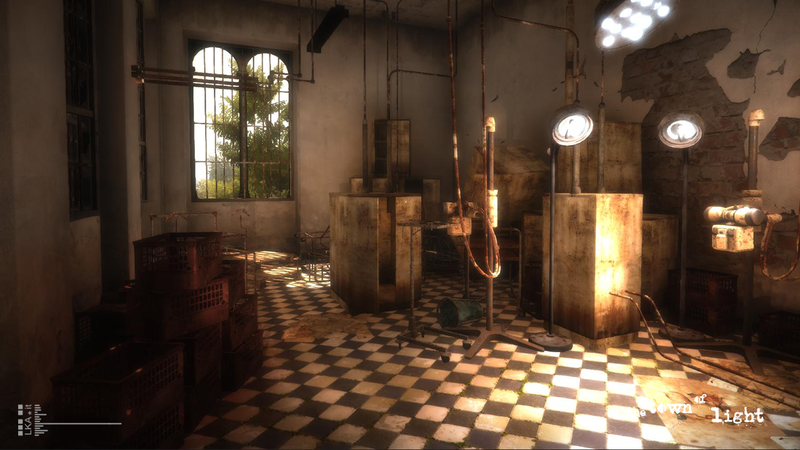 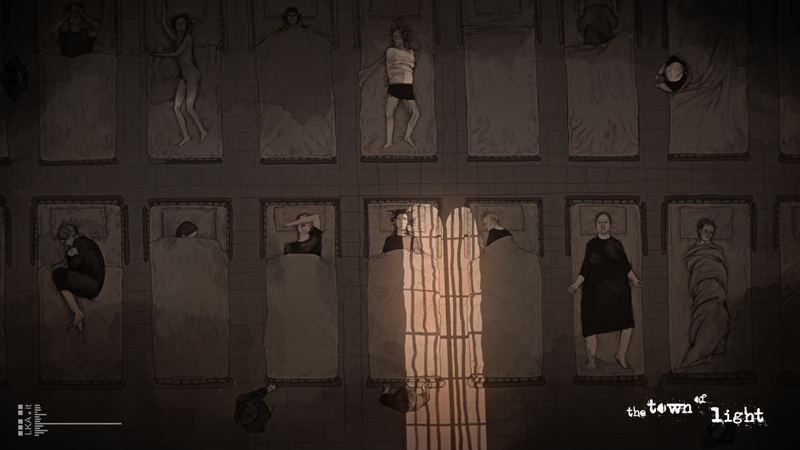 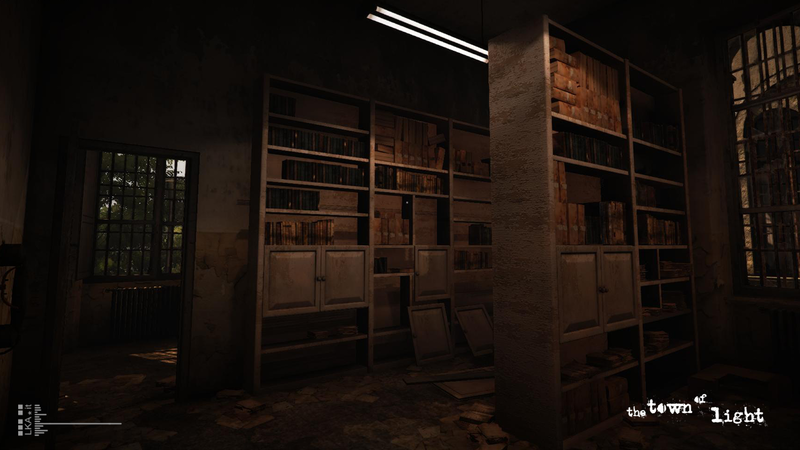 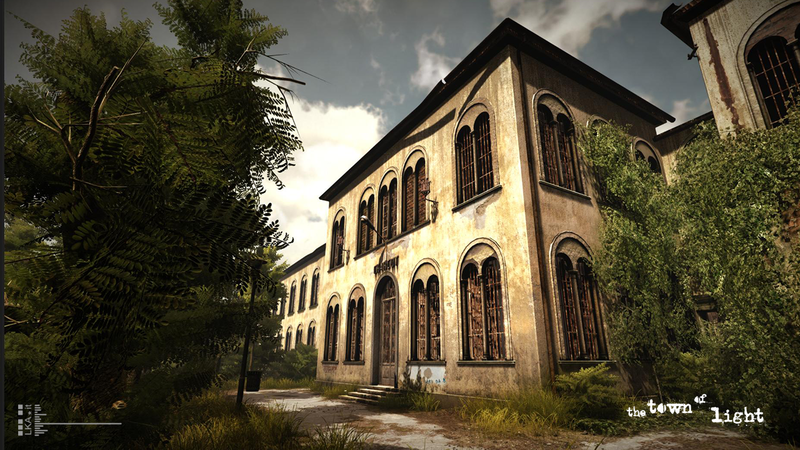 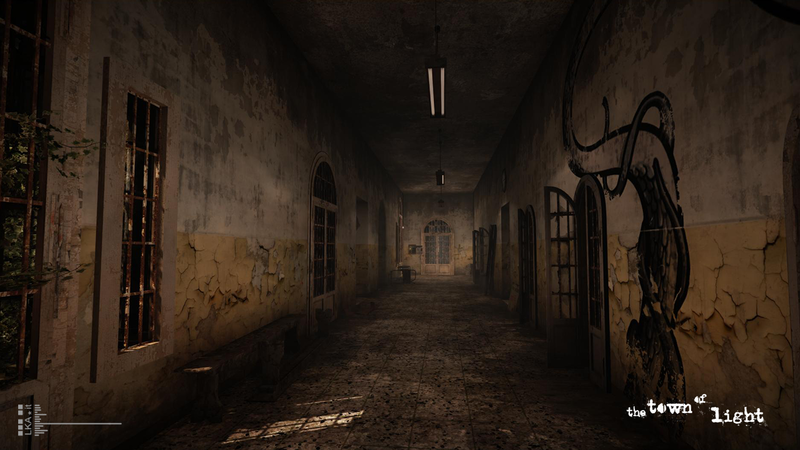 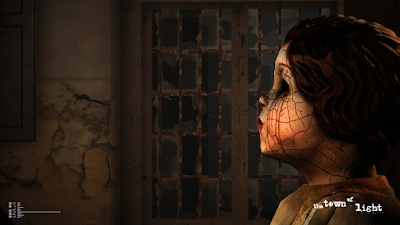 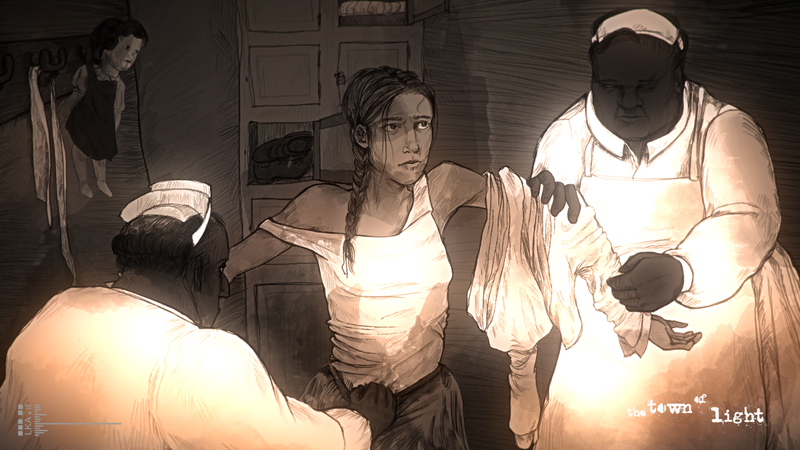 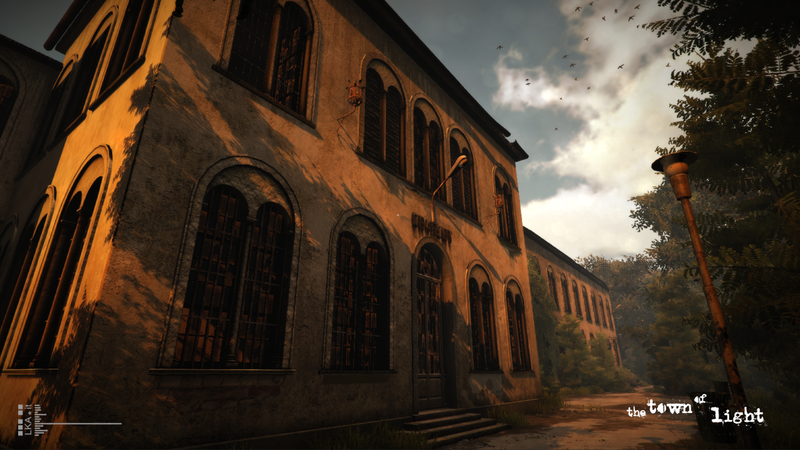 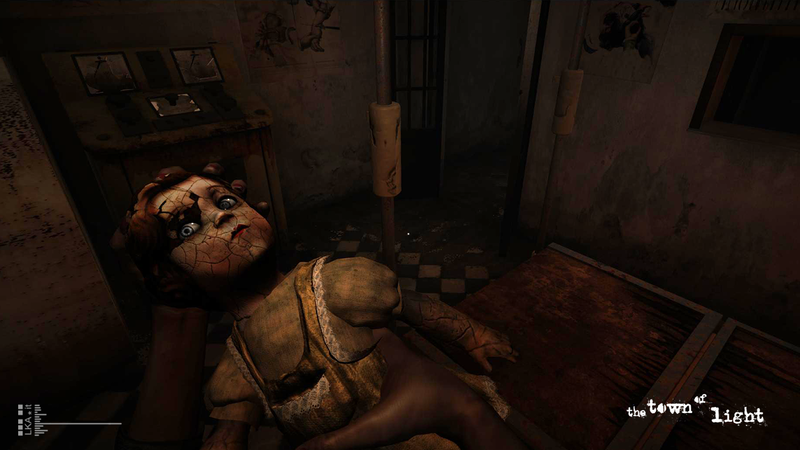 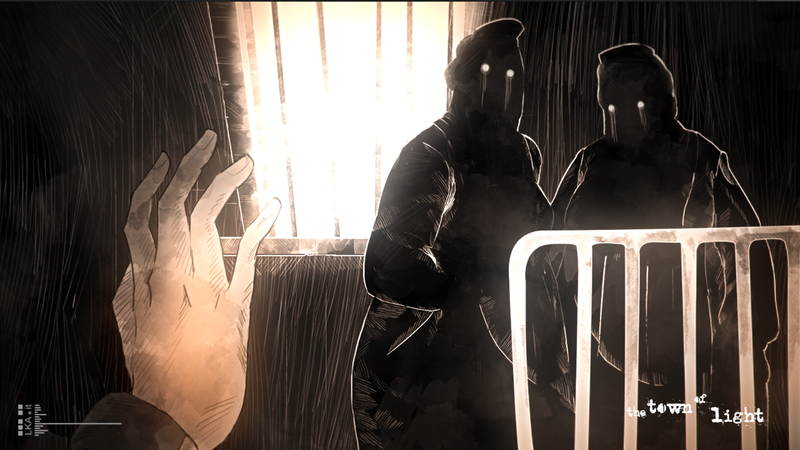 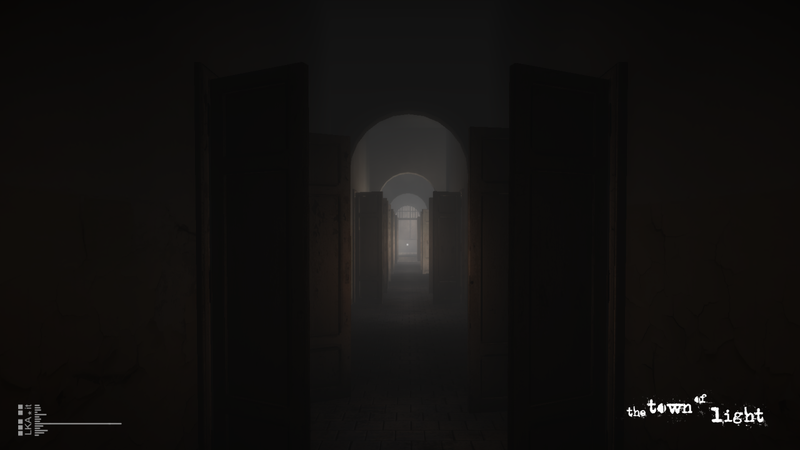 The Town of Light is a first-person psychological thriller set in the Volterra Psychiatric Asylum. 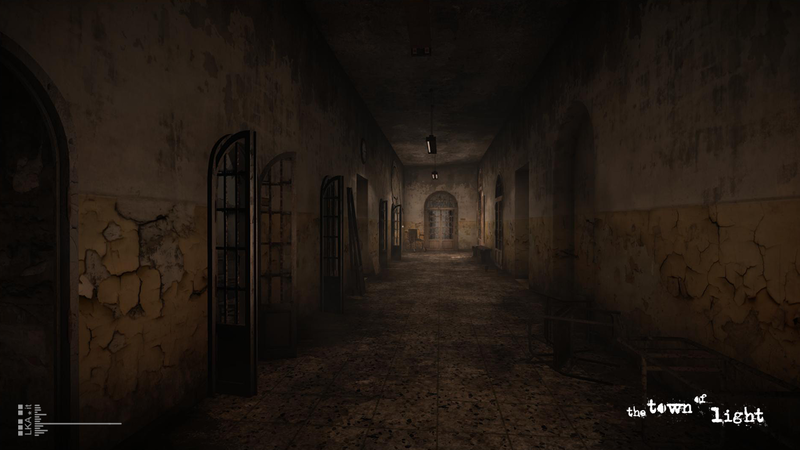 The asylum was shut down in the late 1970's by a law from the Italian government which instructed all asylums to close completely and give back patients their civil rights. 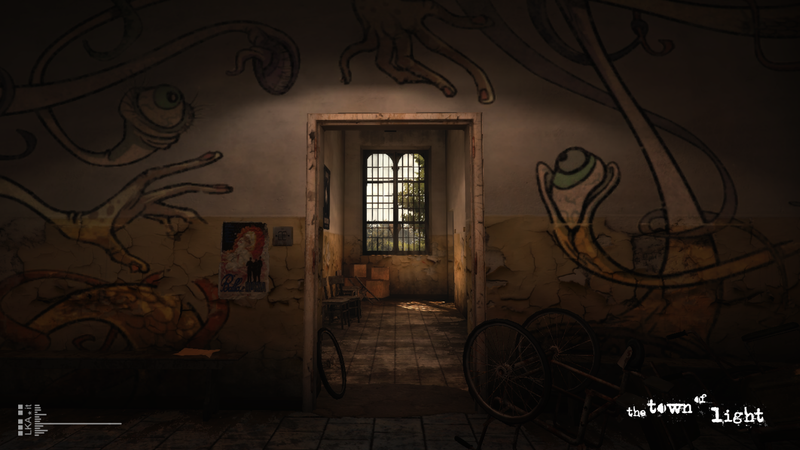 he game will be played through the fictional eyes of Renée, an imaginary 16 year-old girl that suffers from the symptoms of mental illness.